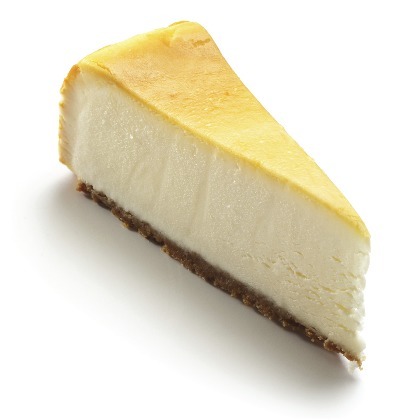 Atmoslab Cheesecake flavor is the American dessert with the sweet-sour taste. It is the Greek version with yogurt, cream, corn flour, vanilla and meringue that will fascinate you! Cheesecake flavor is available in 10ml pharmaceutical glass bottle with inner dropper and tamper-evident cap. Warning. Contains2,3-Butanedione. May produce an allergic reaction. Keep out of reach of children. Wash your hands thoroughly after handling. Wear protective gloves/protective clothing/eye protection/face protection. IF ON SKIN: Wash with plenty of water/soap. IF IN EYES: Rinse cautiously with water for several minutes. Remove contact lenses, if present and easy to do. Continue rinsing.